Received his B.A. in International Relations and his M.A. in History from Bilkent University. Having attended doctoral level courses at The Ohio State University and Bilkent University, he completed his Ph.D. in Politics and International Studies at SOAS, University of London. 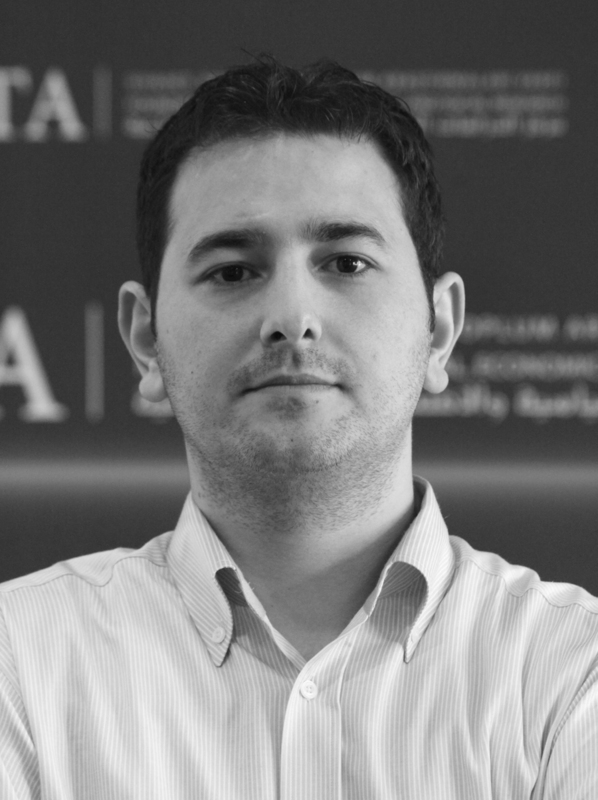 Among his research interests are contemporary Balkan politics, European politics, domestic-international linkages, Ottoman and Republican foreign policy and political history. 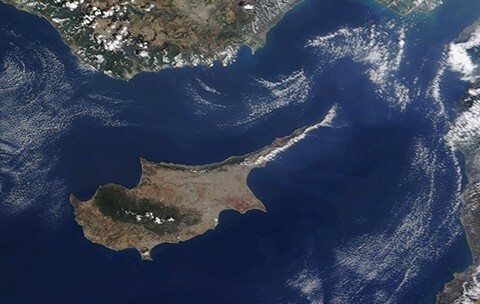 This analysis will outline political aspects of the current negotiations in Cyprus, examine the positions of the actors directly or indirectly involved in the issue, and assess the present and the future of the resolution process. 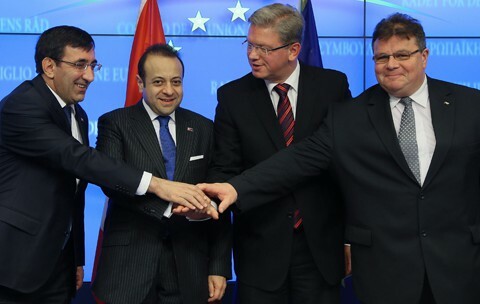 As the road map progresses, the EU is expected to gradually introduce visa facilitation for Turkey. A full visa exemption is stipulated to take place at the end of the process through the EUs standard procedures. This analysis offers a general assessment of Turkeys relations with the Balkans under the AK Party government. 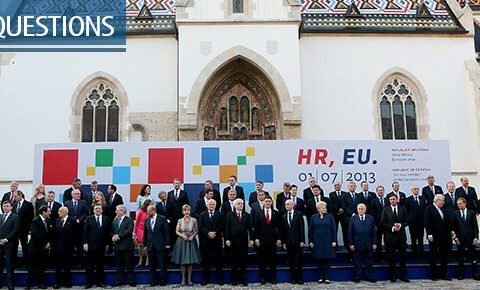 Croatia has officially become the 28th member state of the European Union on 1 July, 2013. Croatias membership to the European Union will probably pave the way for numerous political and economic developments and changes in the Balkans.